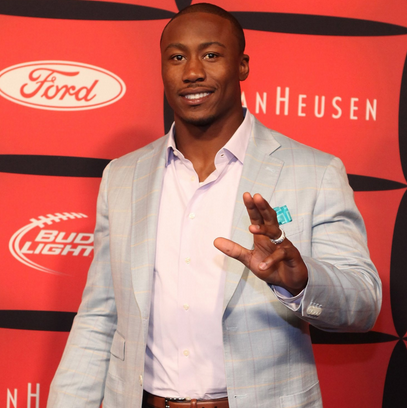 Get the chance to meet Chicago Bears receiver, Brandon Marshall at Nordstrom Michigan Avenue on Tuesday, September 9th. When you purchase a Hugo Boss fragrance of $72 or more, you'll get a complimentary football and Brandon Marshall's signature. The event starts at 5:00 on the men's floor.